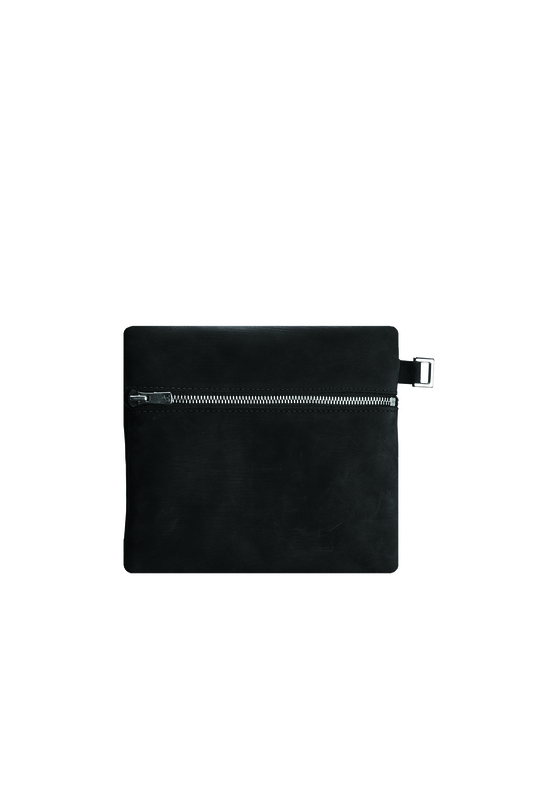 Jannissima created unique nubuck leather bags combining style and function. The nubuck leather is tanned in Spain and has beautiful colors with a buffed finish for a matt and natural look and a soft touch. The result is a collection of soft but sturdy travel bags that compliment your fashion outfit in a modest way. 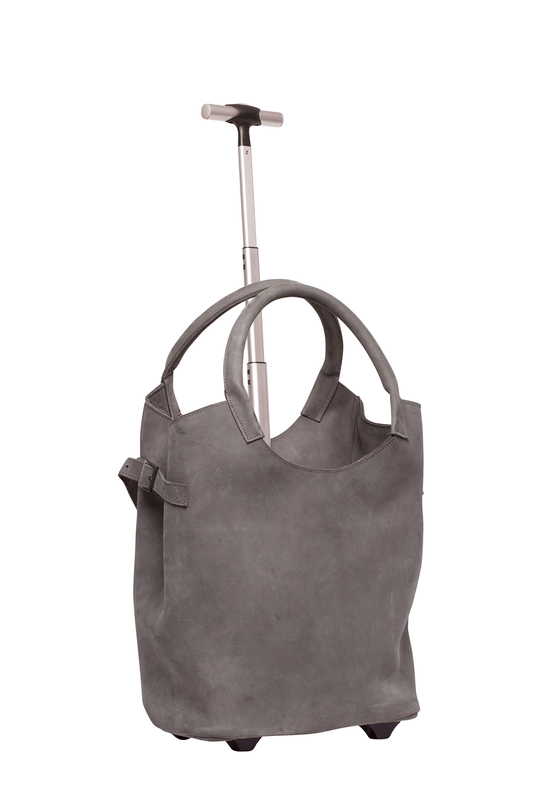 The TROLLEY BAG is a beautiful compact shoulder bag which you can use as a handbag and trolley in one. Inside the bag there is space for a laptop and a4 folders. The lined division ensures that nothing can be damaged while traveling. Ideal for business trips or a shopping day. The LARGE HANDBAG can be carried in your hand as well as over the shoulder. The bag also has a special sleeve allowing you to put him on top of a travel suitcase enabling you to have your hands free while traveling. The MEDIUM HANDBAG is a real eye-catcher. You can wear this handbag in your hands or wear it over the shoulders. The IPAD COVER BAG can be used as an iPad bag and evening purse. To organize your small items, we have the MAKE-UP BAG and the KEY RING.